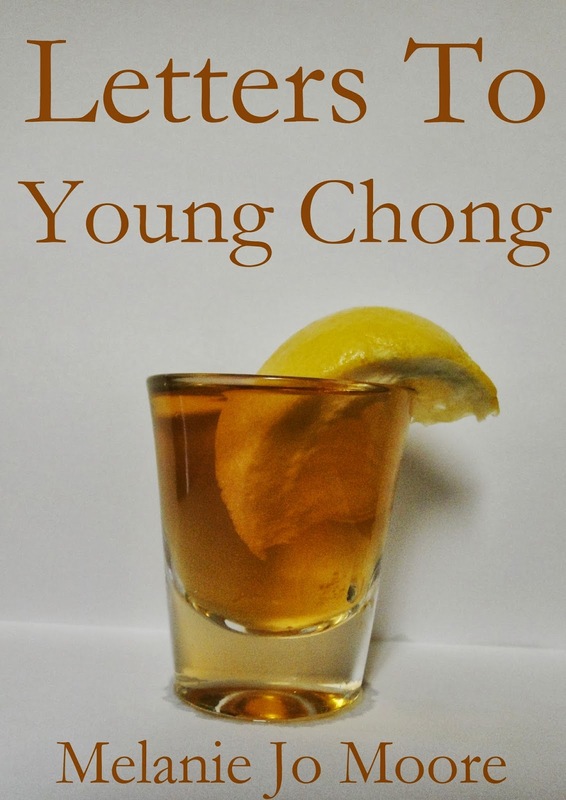 Letters to Young Chong is a memoir written by Melanie Jo Moore that is built on her friendship (well… sometimes friends, sometimes cousins…. Sometimes sisters) with Melissa Moore (no actual relation). It has a very good flow to it by working in chronological order. Some memoirs can try to get too much information into one book and jump all over the place while losing the reader in the process. I did not find this to be the case here, although maybe the incredibly crazy stories had some hand in that haha. This book takes you through the beginning of Melanie and Melissa’s friendship that began during their early school years when they would constantly be confused for one another due to their similar names. Melanie held quite a grudge over Melissa for this, and wasn’t very fond of her for a long time. I guess that could be how all great friendships began.. or maybe they are just a very unique pairing. I will go with a mixture of both. They grew up in a rural area and did not have much to do. So, obviously, this translates to them causing havoc everywhere they went. Then the book jumps a little to when they are older. You thought there was a lot of alcohol, boys, and trouble when they were in high school.. just wait until you continue reading. This book is pretty long, but the length is also a bit deceiving. It has a very quick pace to it, so the length is actually pretty irrelevant. I read over half of it in one sitting. 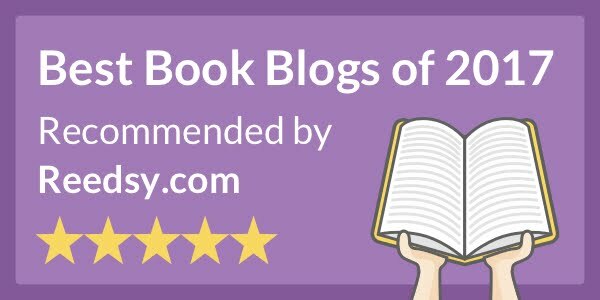 Although this memoir is packed with crazy and hilarious stories, it also follows some rough topics as well including bad relationships and losing people close to you. The writing is very good. It flows nicely, and the way Melanie writes interactions and descriptions of the people in the book, you can really visualize them and feel as if you know them a little bit. Overall, it is actually pretty addicting once you pick it up. It is hard to stop reading while you are in the middle of it. I am excited for the sequel! Thank you so much for your review, Courtney! I'm so glad you enjoyed it!